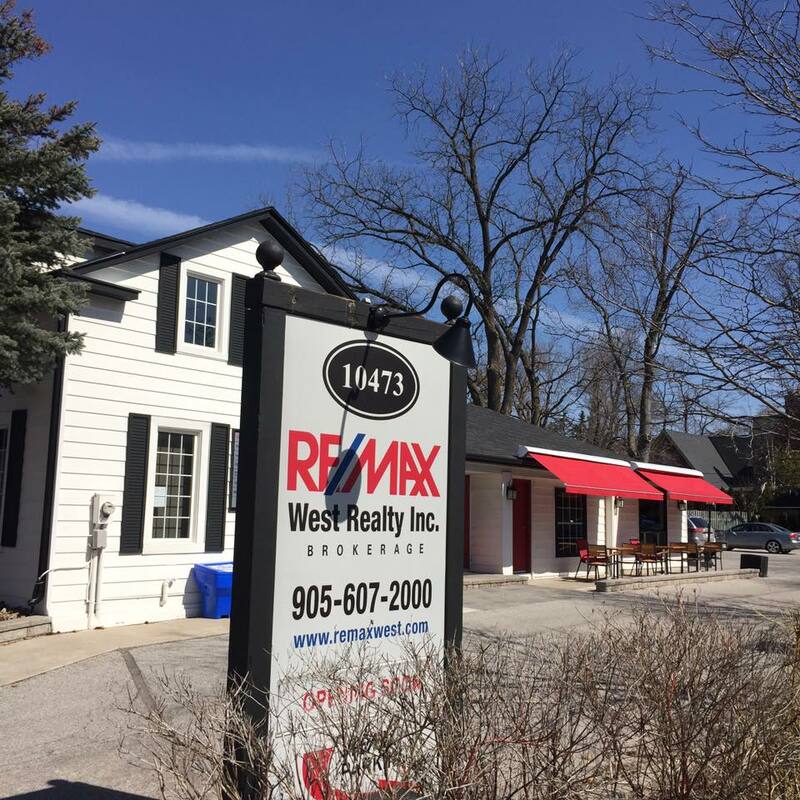 I would like to learn more about 1 - 930 River Rd W.
Welcome To 930 River Rd - An Excellent Freestanding Multi-Unit Retail Buidng Located On A Busy Stretch Of River Rd. Excellent Street/Sign Exposure. Great, Single And Very Manageable Unit Ready For Your Retail Occupancy. Retail Space, Separate Office, 2 Piece Washroom. Find out what your home is worth in today's market! It may be more than you think! 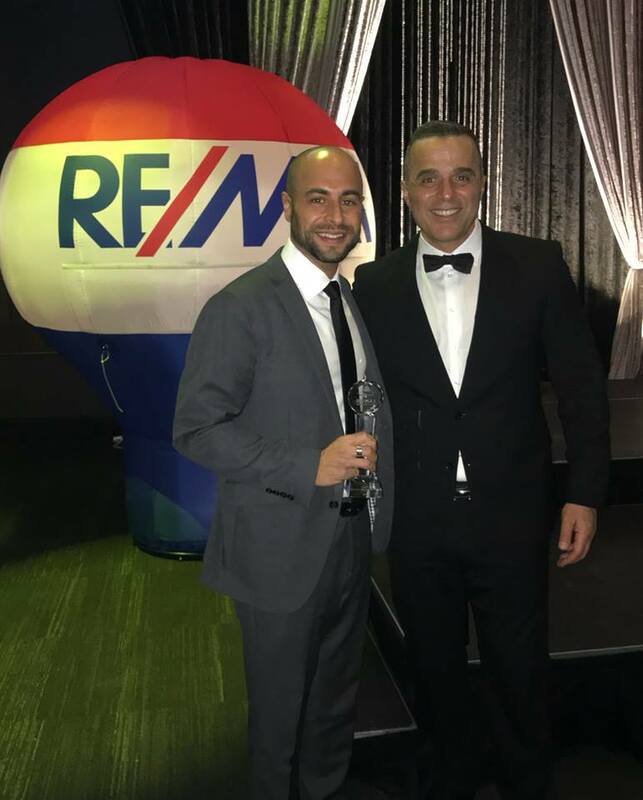 The thought of buying and selling was a terrifying thought for us, but Adamo made this process as smooth and easy as possible. He was always there with us, providing knowledgeable feed back and advice in just the right ways. We are extremely thankful for his excellent service and professional demeanour. Adamo was always there for us with quick responses, selfless helping, and ceaseless determination. Above all, he was someone that we could trust and feel secure with. Adamo went out of his way numerous times to put us at ease and ensure a stress-free transition into our new home. Thank you for your hard work, dedication and guidance through the negotiations. We recommend Adamo with great pleasure and no hesitation or reserve, he really is second to none!